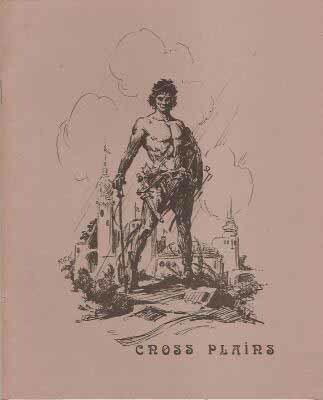 "A Gent from Cross Plains: Part 3"
In the Editorial of Cross Plains #4, it says that Cross Plains #3 "was incorrectly dated March, for unknown reasons. Actually, it was the May/June issue." 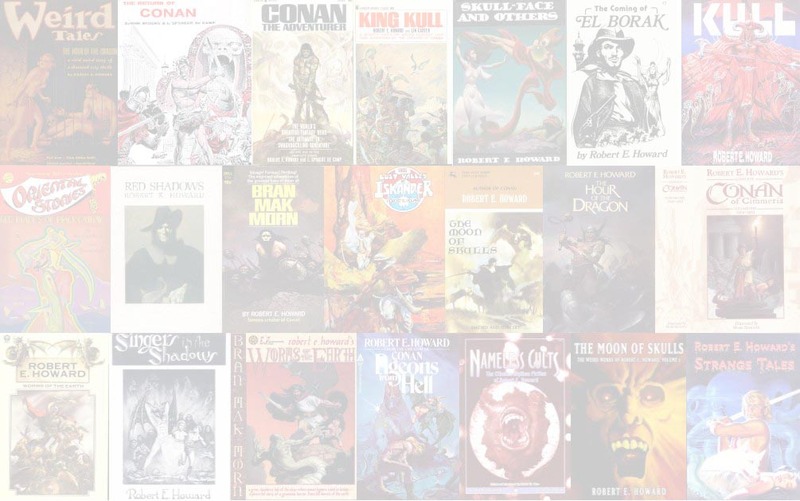 First appearance of "A Horror in the Night"